Put Saturday, November 19th on your Calendar. At 2PM, Peter Zatko, AKA Mudge, a hacker and Program Manager at DARPA's innovation program, will be going over their new funding program, Cyber Fast Track here at Metrix Create:Space. 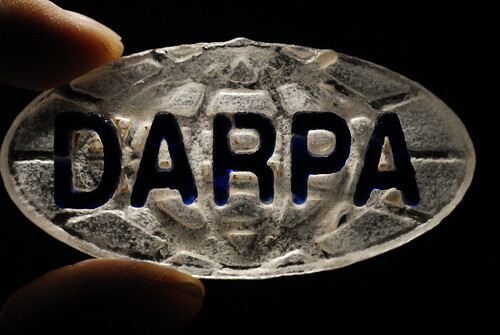 DARPA wants YOU to make cool stuff you were thinking about making already, will FUND you to do it, and you get to keep commercial rights to it. Come down, find out from the source how this works and see if you should apply for some DARPA dollars. I know from the projects that I’ve seen at the shop that many of you should be down here for this. Want to get started early? Anyone feel like putting together a cram session before the meeting? Drop a comment.